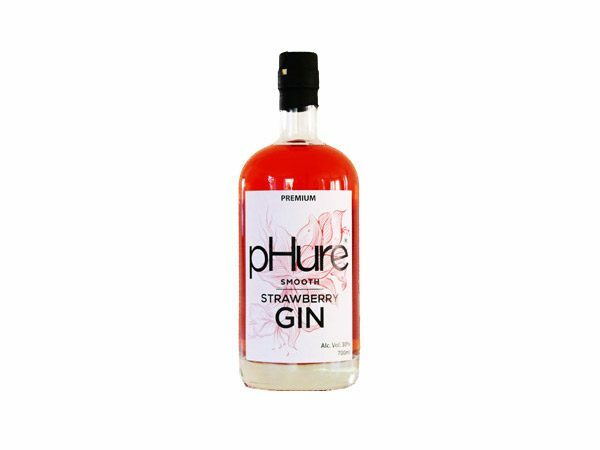 Our flagship gin is made in a 58 l batch from 96 % organic wheat grain alcohol, obtained by distillation from an organic wheat grain mash, which is diluted with soft filtered water and used to extract juniper berries and eight other complimentary botanicals before distillation at reduced pressure to give our flagship pHure gin. 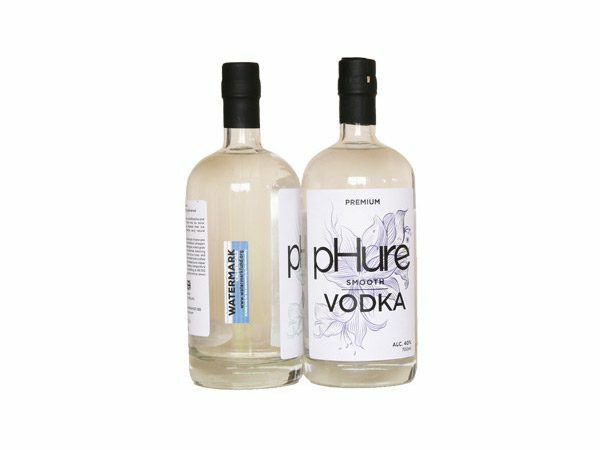 The distillation at reduced pressure gives us our unique flavour profile and is also kind to the environment as less energy is used in the distillation process. 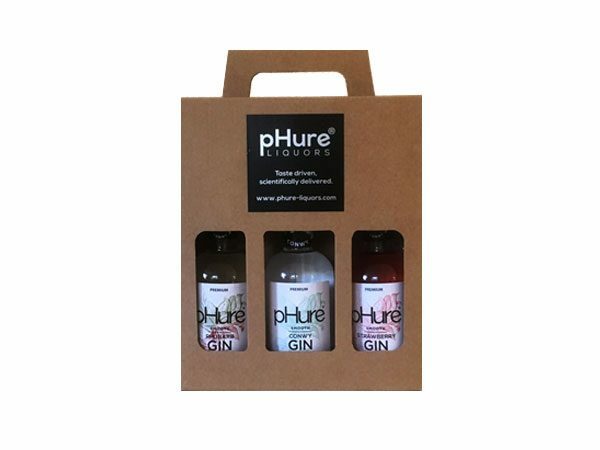 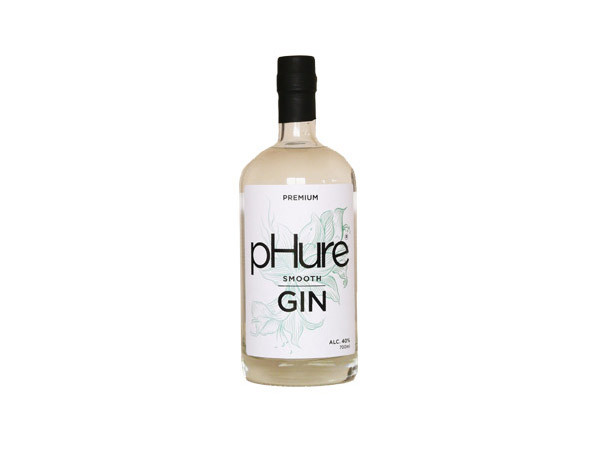 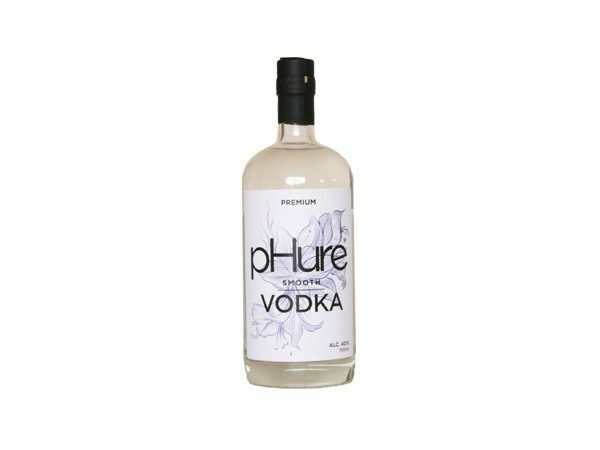 Our flagship pHure gin forms the base for our other gin-based products.